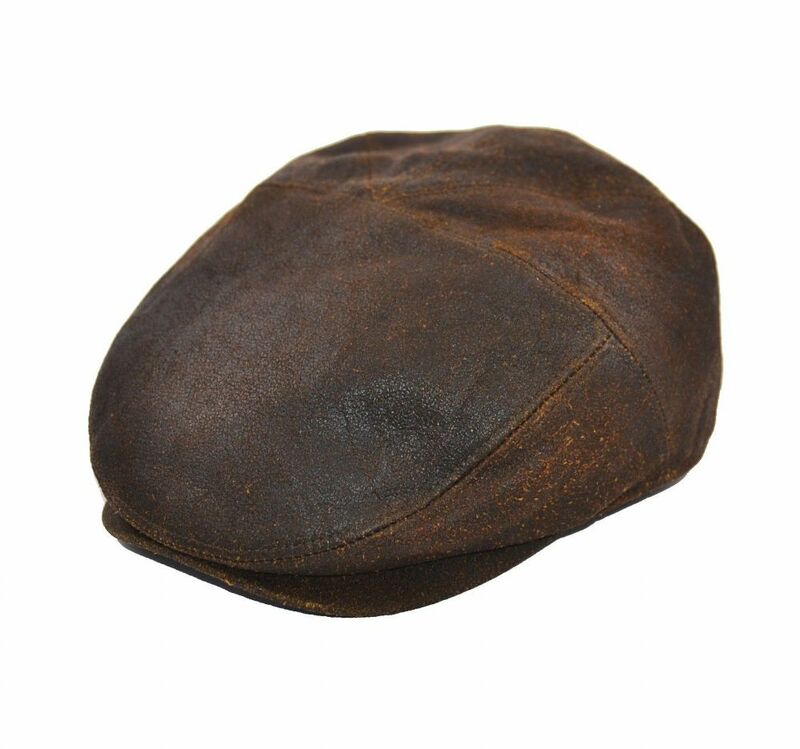 I looked everywhere for a brown flatcap to match my brother in laws new jacket, finally found it with Cotswold country, when it arrived I was delighted it was great leather and matches exactly, really chuffed and it came boxed so easy to wrap. I can’t fault this site, from ordering, delivery and the value for money of a quality product....that I’ve seen for a lot more on other sites. I would recommend Cotswold Country Hats and will definitely be using them again.